Kendallville IN Tires & Auto Repair | Noble County Tire Inc.
As a Best One Tire & Service Center, Noble County Tire, Inc. has a wide range of tire options. 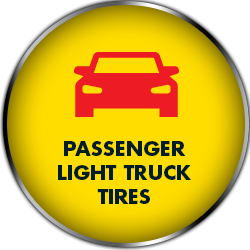 We have passenger and light truck tires, as well as commercial tires and AG tires. We feature major brands like Cooper, Mastercraft, and Firestone. 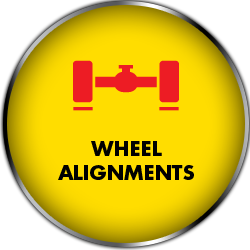 Our staff also handles all the tire services you need to get the most life out of your set. Don't forget to ask about our Bandag retreads and run-flat tires. Noble County Tire Inc. has been your local tire dealer in Kendallville, Indiana since 1978. 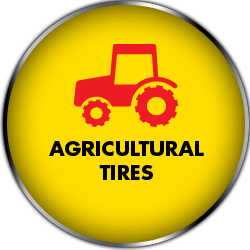 In addition to our tire sales, we provide automotive repairs and tire services to families, farmers, and businesses across Kendallville, IN, LaGrange, IN, Ligonier, IN, and surrounding areas. 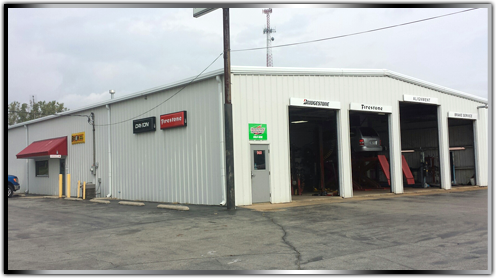 Seek us out for your next rotation or balancing, or schedule a brake repair or power lock service with our team. Noble County Tire, Inc. is proud to be a Best One Tire & Service center. Call (260) 347-0656 to speak with a member of our team today. We have a farm service truck for mobile tire repairs and Bandag retreads for commercial businesses. Noble County Tire Inc. is conveniently located at 960 West North St. in Kendallville, IN. We’re open Monday through Friday 7:30 AM to 5:00 PM and Saturday 7:30 AM to 12:00 PM. We have a 24-hour dropbox for your convenience. Noble County Tire Inc. handles many of your automotive service needs. See us for axle, CV joint, and driveshaft repairs, brake repairs, battery replacement, steering and suspension system repairs, and wheel alignments. 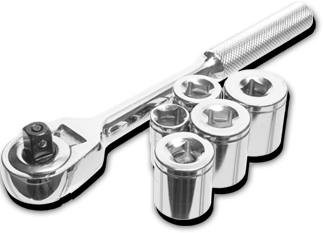 We offer free brake inspections and free front-end checks.